Over 400 IT professionals were welcomed to DCD’s 9th annual conference in Hong Kong, DCD>Converged on November 15, 2018. They discussed three major themes: living between on-prem, colo and cloud; consolidating data centers and extending their end of life, and being data center energy smart. The agenda featured 30 local and international speakers including Huawei, Hong Kong SAR, Uptime Institute, Black & Veatch and Tencent, as well as vendors showcasing their latest technologies. He argued that with strong telecommunication infrastructure, stability of energy supply and connectivity, and thanks to its geographical position as a gateway into China, Hong Kong is an attractive location to support the growing demand for shared and colocation data centers. 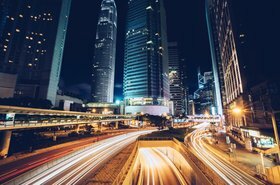 “Hong Kong’s government has been working on growing and positioning Hong Kong as a data center hub for the region over the last 10 years”, he commented. Hong Kong’s colo and wholesale colo market, he said, was worth more than 5.8 billion HKD in 2017. However, he noted, one factor that may limit the market's growth is the country’s general shortage of land. Referring to the Tseung Kwan O Industrial Estate as a measure the government put in place to promote the development of high tier data centers and counter land shortage, he argued that the problem of how to get more land in the long run still needs to be solved. The conference also addressed major trends and developments shaping today’s IT infrastructure. Namely, attendees discussed Uptime Institute’s findings from their Data Center Survey on edge computing capabilities and how the trend is shaping the data center market. Delegates were offered insight on many topics, including how to prepare for a hybrid IT-dominated market in Hong Kong, or how to manage transitions from on-prem to colo whilst maintaining infrastructure performance. 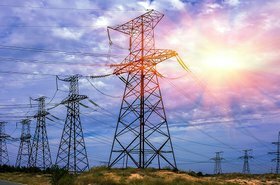 Speakers explained how best to strike a balance between power and digital systems to counter utility challenges, exploring the latest technologies affecting the Hong Kong and APAC data center markets. Featuring an interactive roundtable discussion format, delegates also enjoyed focused debates hosted by industry matter experts on blockchain, fintech, hybrid IT and data center efficiency. View highlight photos from the event here. The 9th annual conference on December 6, 2018 at the Wangjing Hotel in Beijing will focus on the future of our hyperscale digital infrastructure, and what that may look like. 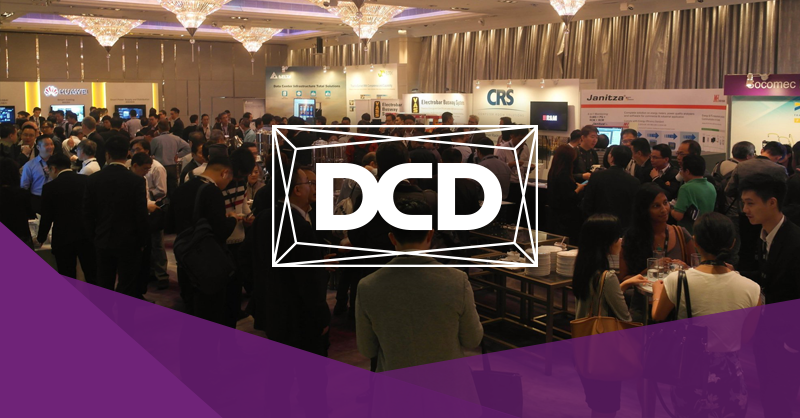 DCD>Hyperscale is an infrastructure strategy and operations conference designed for senior executives and technical teams responsible for the design, build, management and operation of business demands. With more than 40 hours of presentations, panel discussions, keynotes, lightning rounds, solutions stages, hosted roundtables and private customized sessions, DCD>Hyperscale | Beijing promises to pack a punch.